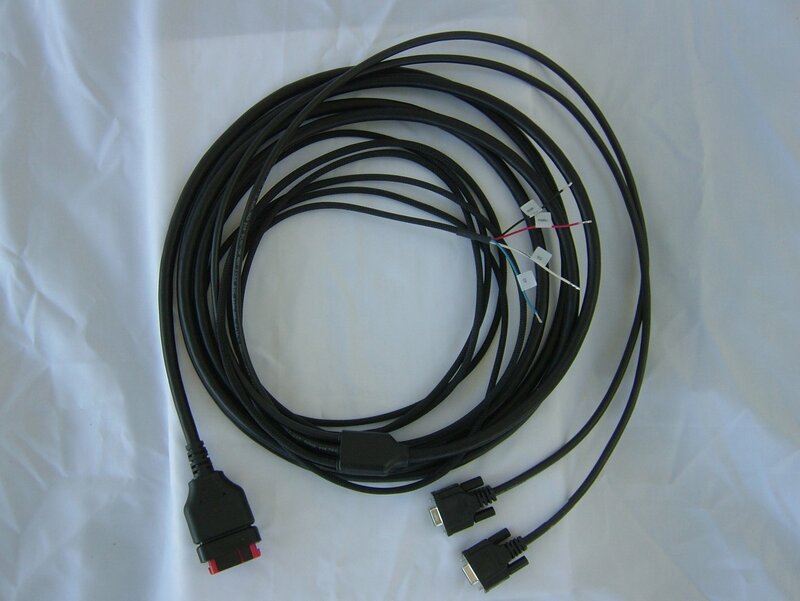 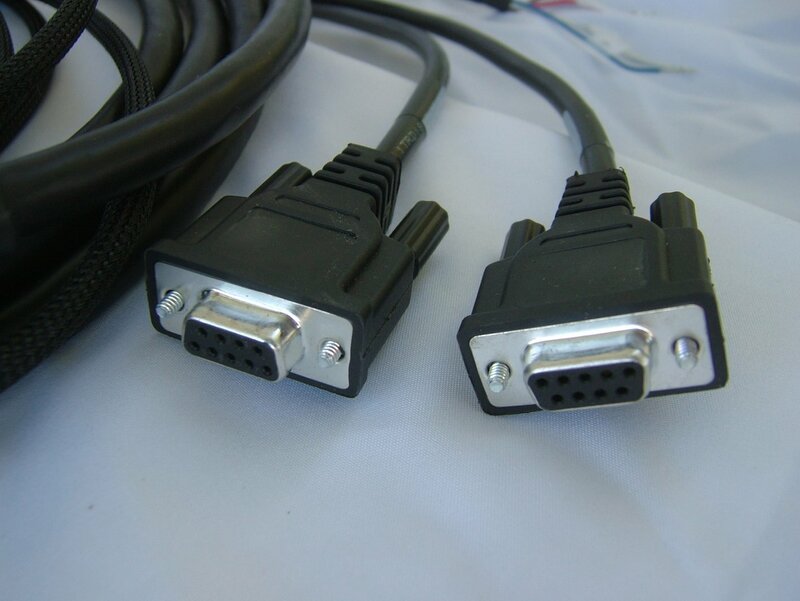 The streamlined cable for the NovAtel Smart-MR10 and Smart-MR15 receivers has two DE-9M connectors for RS-232 serial ports, and tinned wires for power, ground, emulated radar, and signal ground. 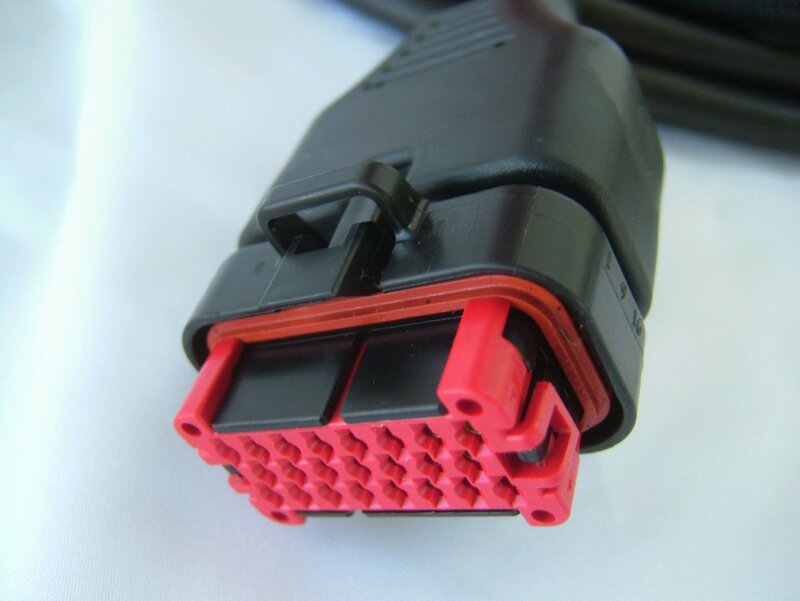 It has been designed for permanent installation. 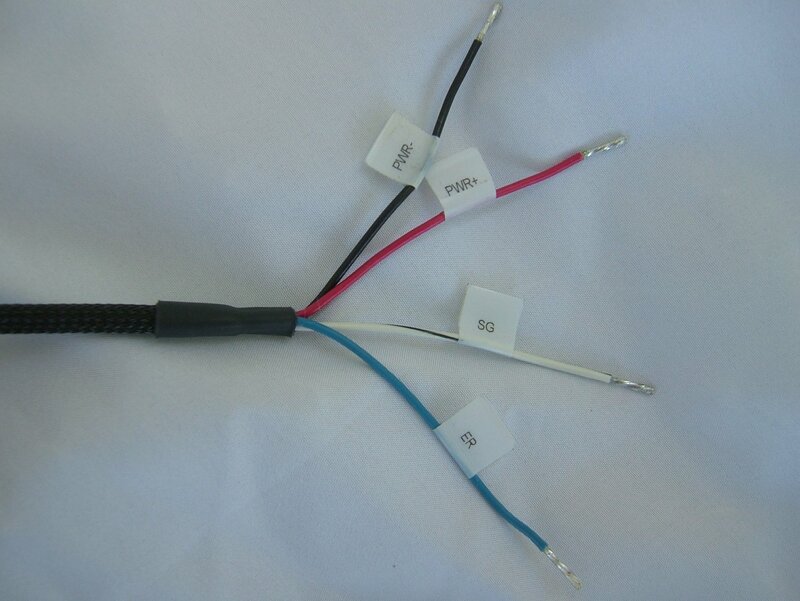 The cable material is capable of withstanding a wide temperature range and will not be damaged by exposure to chemicals.